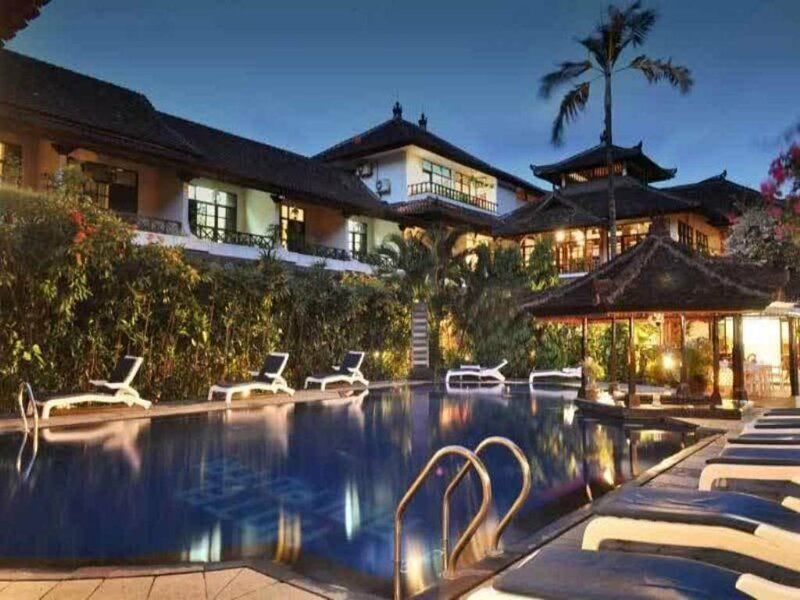 Comfortable hotel built in Balinese style on a prime location in Sanur. You walk to the beach in 5 minutes. 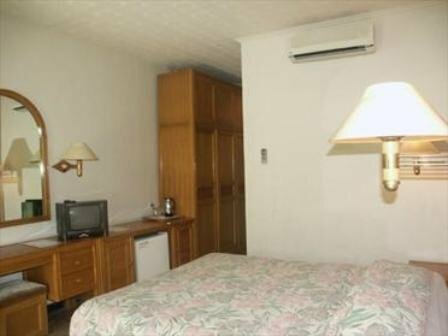 All rooms have AC, bathroom, television, telephone and a large veranda with seating. 2 swimming pools, restaurant (Indonesian, Chinese and Western cuisine), pool bar, Spa, massage, fitness room, room service and laundry service.